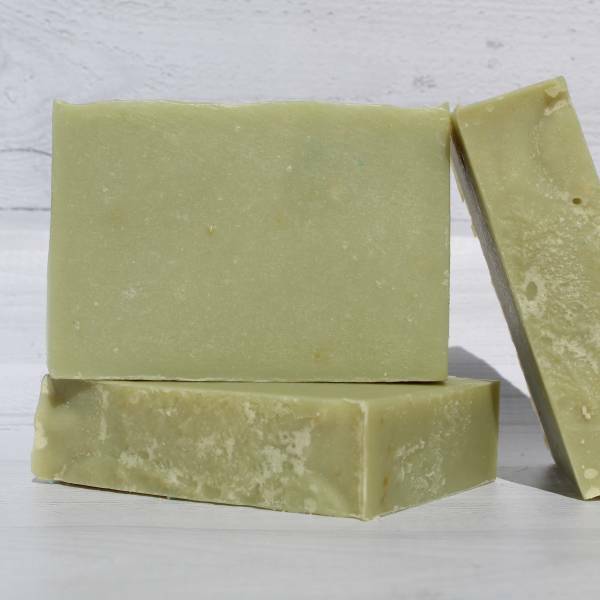 Our all-natural handcrafted Vanilla Shea Butter Soap smells too good to be true! 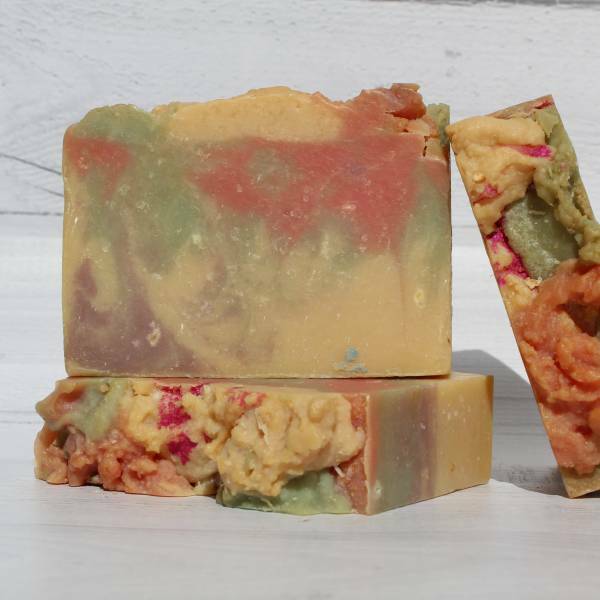 This formula combines only the best Shea Butter and high grade oils and is scented with Vanilla essential oil. 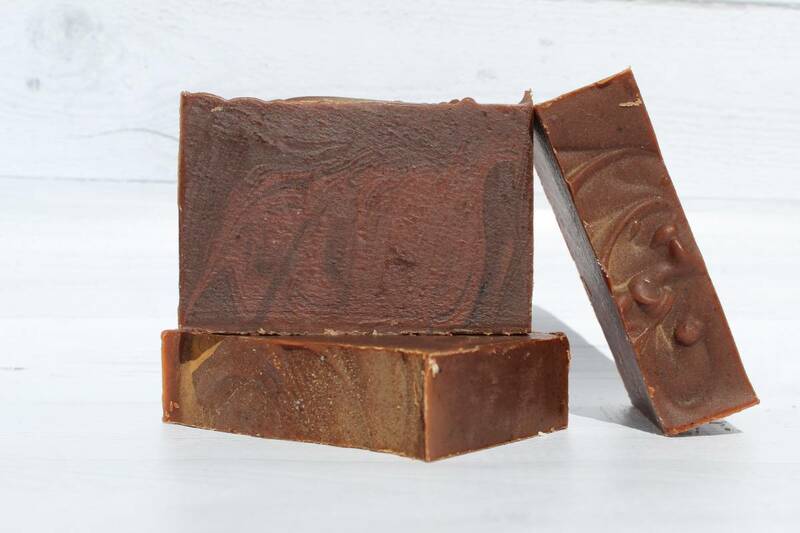 Shea Butter has been used for centuries for its natural healing and skin repairing properties. 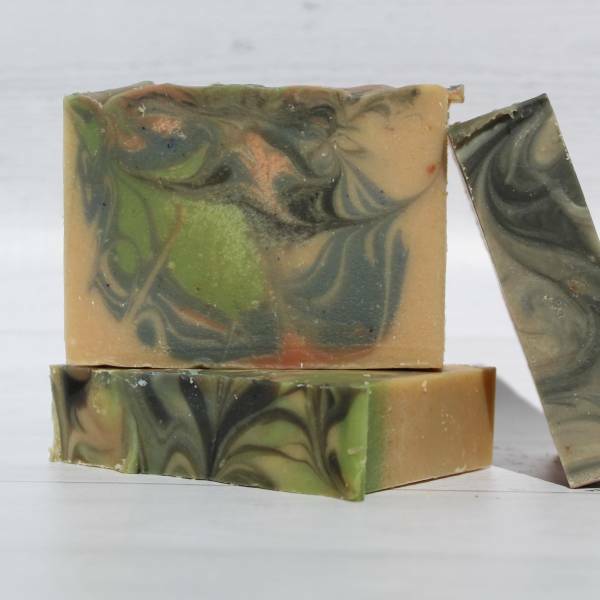 This soap will revitalize your skin and naturally enhance its moisture retention capacity. 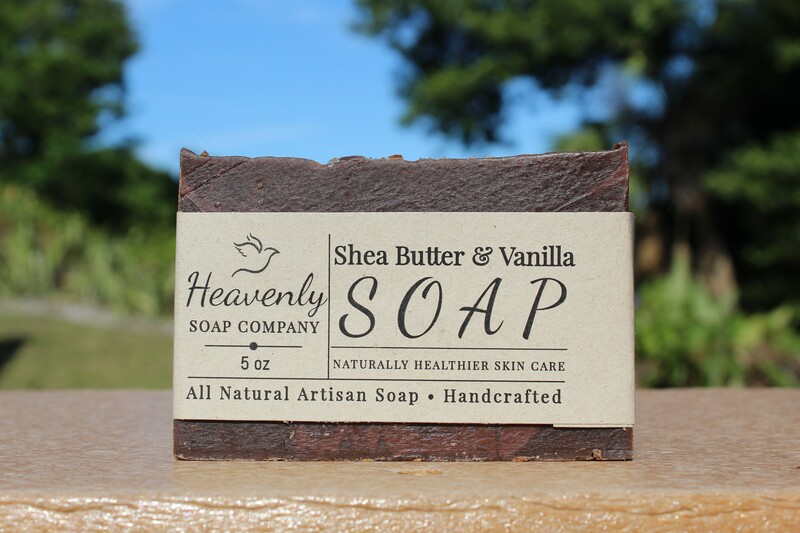 As you bathe, the Shea Butter acts as a mild emollient while constantly releasing the fresh intoxicating aroma of Vanilla. 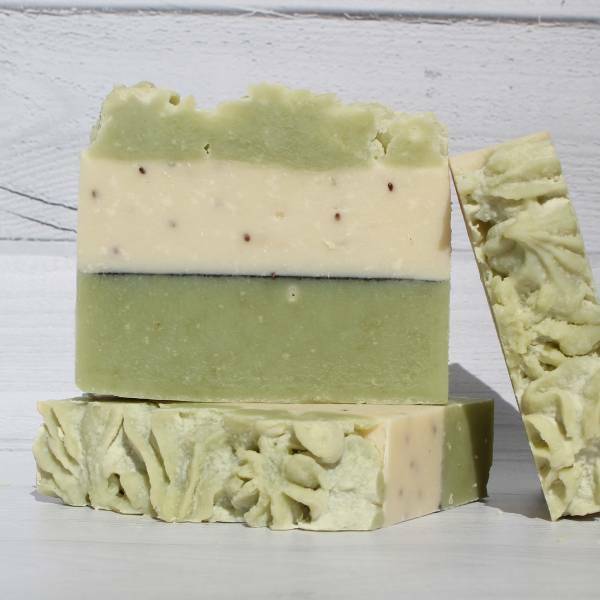 This soap is especially ideal for those individuals that enjoy the traditional vanilla bean scent!